You are going to download the new Wine 2.0 Release Candidate 4 source code. 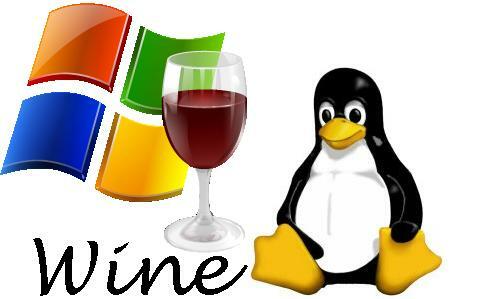 Wine stands for “Wine is not an emulator” and it is an open source command-line software that’s capable of translating Windows API calls into POSIX calls on-the-fly for integrating Windows applications into your Linux/UNIX desktop. Please note that you will need to compile this source code for your distribution.